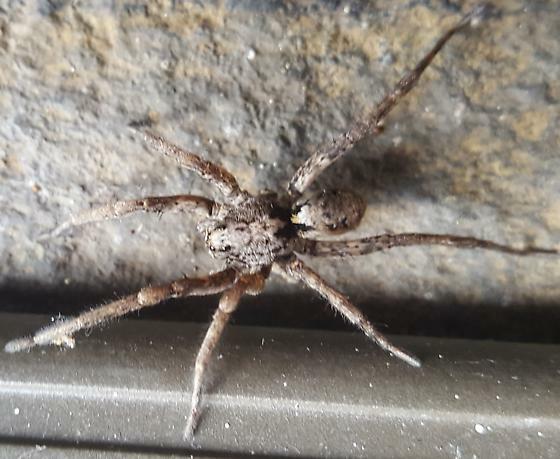 Some kind of wolf spider based on overall body and behavior. Species unknown. Found indoors.